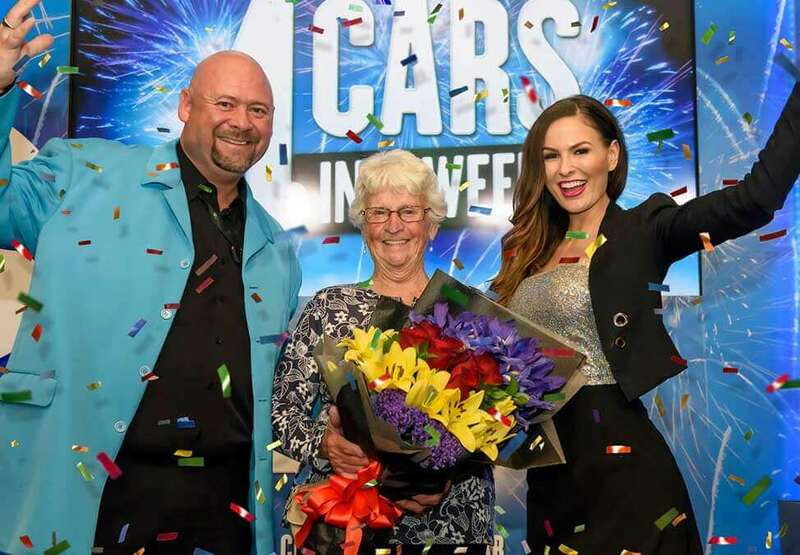 Could you be the next lucky winner? 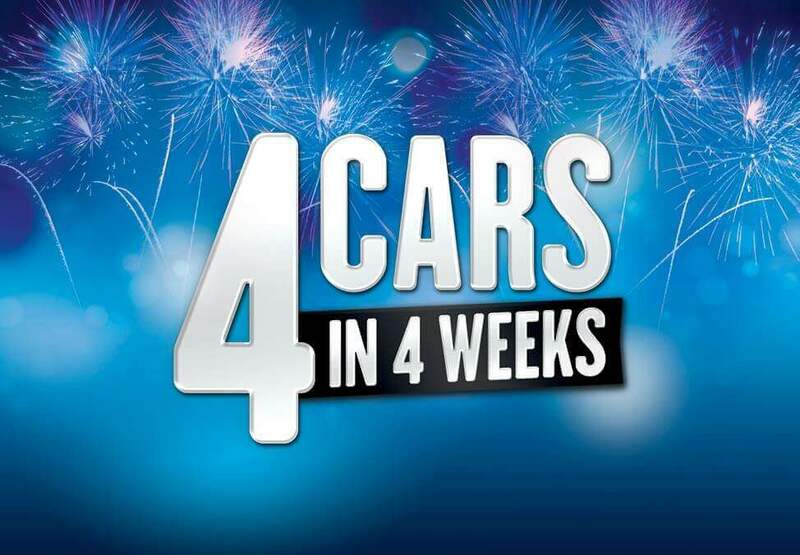 Don’t miss your chance to drive away a winner. Conditions apply. You must be present to win. *Image is for illustration purposes only. 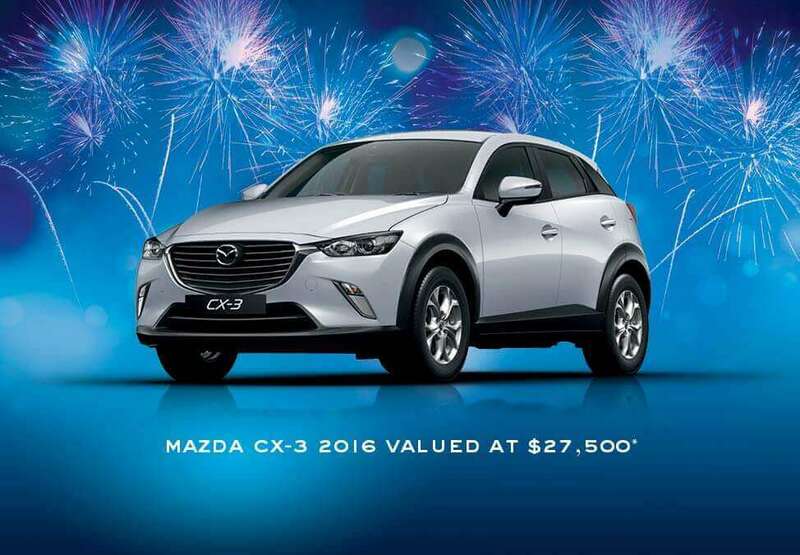 Value and recommended retail price from Osborne Park Mazda for 2016 Mazda CX-3 Maxx FWD. Price includes 12 months registration, 12 months compulsory third party insurance, stamp duty, other applicable statutory charges, dealer delivery and administrative charges.